Zack Wheeler has been waiting years for an article to be written with this headline. Despite Tommy John Surgery’s increasing success rate, Wheeler is evidence of the still lingering uncertainty revolving around the procedure. Once one of the bright up-and-coming flamethrowers in the game, Wheeler was demoralized by the devastating diagnosis that he had a torn ulnar collateral ligament in March 2015, mandating repair by surgery. The typical recovery timeline issued to pitchers who receive Tommy John is a 12-16 month period, all encompassing the grueling process of post-surgery rest, physical therapy strengthening, and an interval throwing program that spans many months, finally followed by a return-to-mound program. Wheeler attempted to make his comeback to professional baseball in August 2016, slightly more than 16-months post-surgery, but he was shut down after just 17 pitches in his first rehab start. It wasn’t until April 7, 2017, more than two years after his surgery, that Wheeler returned to an MLB mound. Wheeler’s 2017 season could be considered a success from a health perspective, as he was able to hurl 86.1 IP in his 17 starts, but it was clear the right-hander was still figuring things out from a performance perspective. The final line on the former top prospect’s season was an ugly 5.13 ERA/5.03 FIP, amounting to a dreadful 19.5 % HR/FB rate, while his 4.17 BB/9 made it evident that his control was lacking. Wheeler’s average velocity had plummeted from its pre-surgery readings, from the 96.2 MPH he had averaged with his heater before surgery, to 95.4 MPH last season. It may seem like a 0.8 MPH drop-off should lead to a negligible difference in on-field performance, but the missing extra life on all of Wheeler’s pitches resulted in a season to forget. Wheeler’s peripherals were in agreement with the high ERA he boasted, so this was surely discouraging to everyone in the Mets organization. Wheeler’s 2018 has been a completely different narrative. While he seemed to be getting acclimated in the first few months of the season, Wheeler has turned it up to full throttle since late May, as his average fastball velocity has accelerated to 96.3 MPH in his 9 GS in that span, from the 94.5 MPH it averaged in his first 7 GS. In Wheeler’s first 7 starts this season, his fastball’s average velocity was capped out at 95.2 MPH. Wheeler’s revival as one of the hardest throwing starting pitchers in the game began when he took the bump against Miami on May 22. Turning his fastball up to average 96.1 MPH, Wheeler punched out 9 Marlins. Five days later against Milwaukee, he sustained the extra juice on his fastball, averaging 95.9 MPH. However, the season and future still looked menacing for Zack Wheeler. His 5.40 ERA insinuated he was doomed for another dreadful season. Largely the result of an unsettling .331 BABIP induced and a diminutive 66% strand rate, Wheeler carried a far more promising 4.03 FIP/3.88 xFIP. Regardless, Zack Wheeler has been a different pitcher since the calendar flipped over to June. On June 1, Wheeler’s fastball was zipping out of his hand even faster, clocking in at an average of 96.7 MPH, quicker than any outing since his big-league debut in 2013. The heat has been status quo for the lanky righty ever since; all signs point to Wheeler’s return to his pre-injury form that once inspired a momentous Mets-fanbase-sized wave of hype. 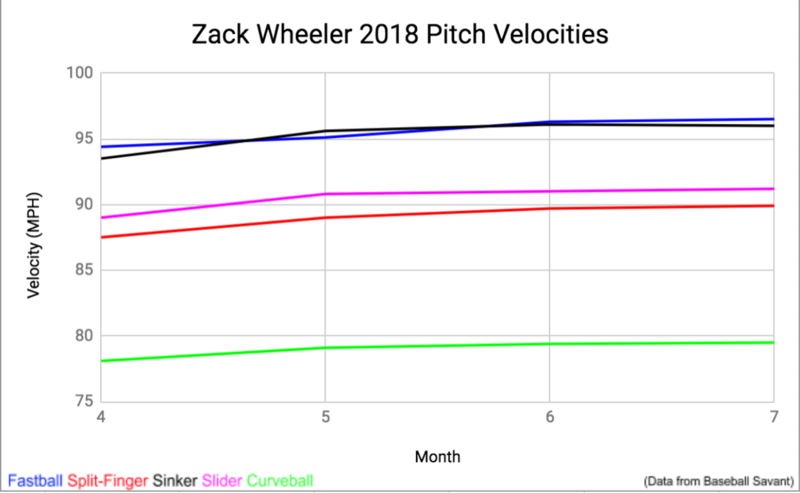 The plot directly below exhibits the velocity of Zack Wheeler’s fastball by month this season, and confirms that as Wheeler received his sudden boost in velocity, his ERA and FIP have both plummeted. While Wheeler’s 2018 season started on a shaky note, he has righted the ship in recent starts, to the point that he should now be an attractive asset to teams at the trade deadline. 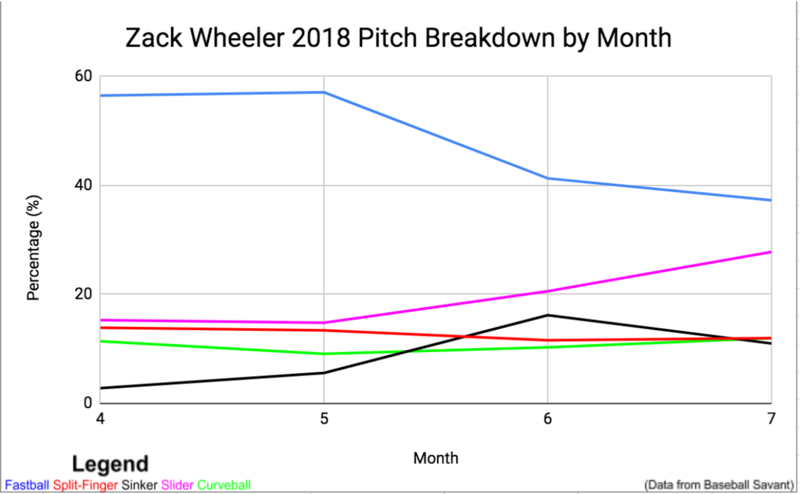 While Wheeler has seen the largest velocity gains on his fastball since the season began, his split-finger, slider, and curveball have all marginally gained steam too. While latter changes are less noticeable to the naked eye, due to the physical nature of these offerings being slower, they are still meaningful. However, just saying that a pitcher gained velocity in isolation is meaningless. MLB hitters would prefer a pitcher throw harder if it signifies they are sacrificing some control, movement, or both. In addition to being the beneficiary of a sudden velocity boost, Wheeler appears to have successfully reformed his approach to attacking hitters. The transition began in May, when Wheeler revived his previously abandoned sinker and started to decrease his fastball usage drastically. In April, Wheeler threw 203 fastballs, and hitters clocked this offering for a .439 xwOBA, with just a 20.6 % whiff rate (Per Baseball Savant). Wheeler’s fastball was the most prevalent pitch in his arsenal, at 56.5 %, which was a welcomed sight to batters. It was more of the same for Wheeler, as he threw 57.1 % fastballs in May. Throwing harder than ever before, Wheeler has dropped off his fastball usage in subsequent months, at a 41.3 % clip in June, and an even less frequent 37.3% rate through 2 July starts. Wheeler’s 3.44 ERA since June 1 shouldn’t blow anyone away, but it’s a vast improvement from his performance in the first 9 starts he made. His 3.39 FIP in this span indicates that the performance is legitimate. As far as pitching goes, one of the skills that exhibits the greatest correlation from year-to-year is the ability to generate swings and misses. Wheeler has induced a Swinging Strike rate 0f 11.8% over 8 GS since June 1, higher than the 10.3% he averaged over the first 9 stars. 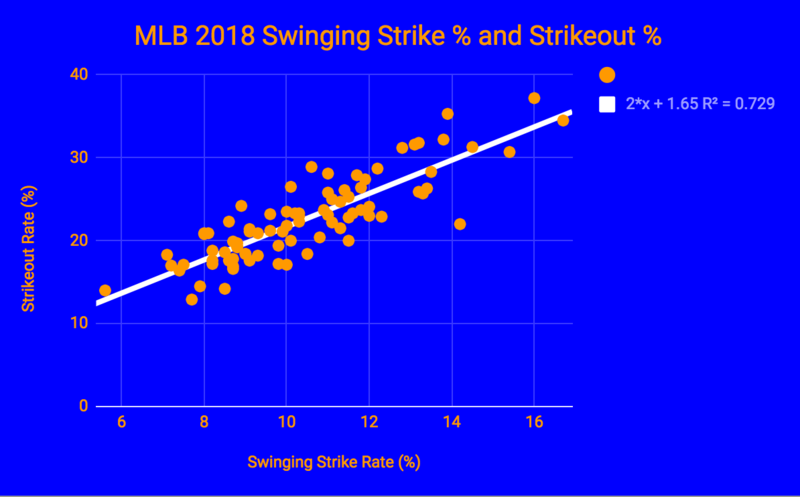 As Al Melchior deliberated in his recent piece titled “Can We Count on Strikeouts From Mike Foltynewicz?,” there is a strong correlation between swinging strike rates and strikeout rates, with the former accounting for 69 % of the variance of the latter. 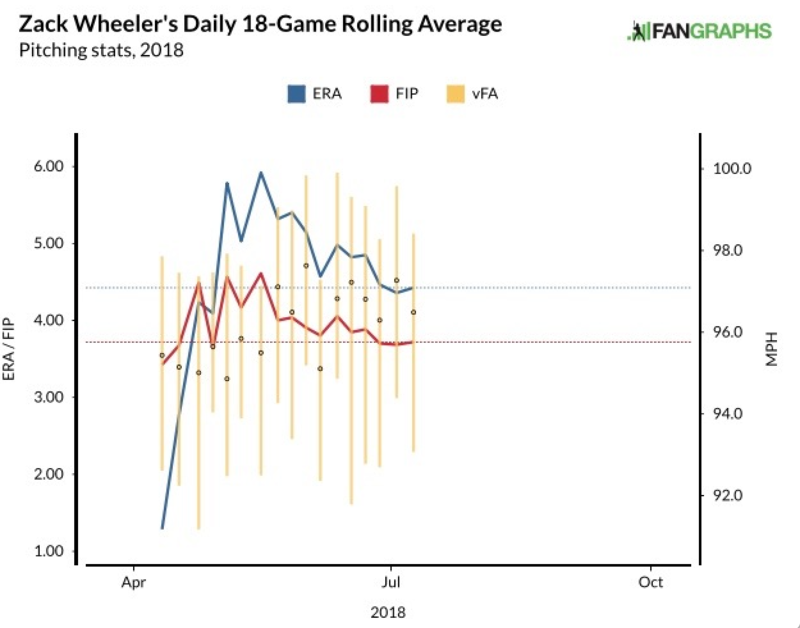 Despite this heavily-correlated relationship, Wheeler’s punch out numbers are yet to follow, as evidenced by his decline from the 23.6 % rate in the first 9 starts to 22.7 % since June 1. The correlation equation from the graph below suggests that Wheeler’s swinging strike rates since June 1 should entail a strikeout rate about 1.78 percentage points higher. With the increase in velocity accompanied, it shouldn’t be a shock that the fastball has been one of the main root causes of this increase in swinging strike rate. While averaging just 24.1 % between April and May, Wheeler’s fastball whiff rate has skyrocketed to 26.6 % in June, then again to 28.4 % in July. As we near crunch time in the trade acquisition season, Zack Wheeler is an underrated asset who is hitting his stride at the perfect time. The month of June produced a mere .296 xwOBA for Wheeler, the lowest it’s been in any month since his return. With the disastrous 2017 season and a Tommy John surgery in his past, Wheeler is a cheaper alternative to other likely deadline trade candidates, such as Michael Fulmer, J.A. Happ, and Cole Hamels, and comes with 1 1/2 years of control. With the sudden return of his heat, Zack Wheeler is pitching as well as ever, and should provide great value to any team that acquires his services at the trade deadline. We hoped you liked reading Wheeling and Finally Dealing: Zack Wheeler is Back and Better Than Ever by Jake Greenberg! 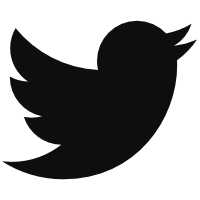 I am a rising sophomore LHP at Macalester College (St. Paul, MN), and an avid baseball fan. All stats as of July 14 (before Wheeler’s last start).